There are many reasons to take a screenshot. Why would someone want to know how to take a screenshot of their computer screen? There are a number reasons why someone may want to take a screenshot. For example, you might come across something interesting or funny on the Internet. You can take a screenshot of it and share it with a friend by email. 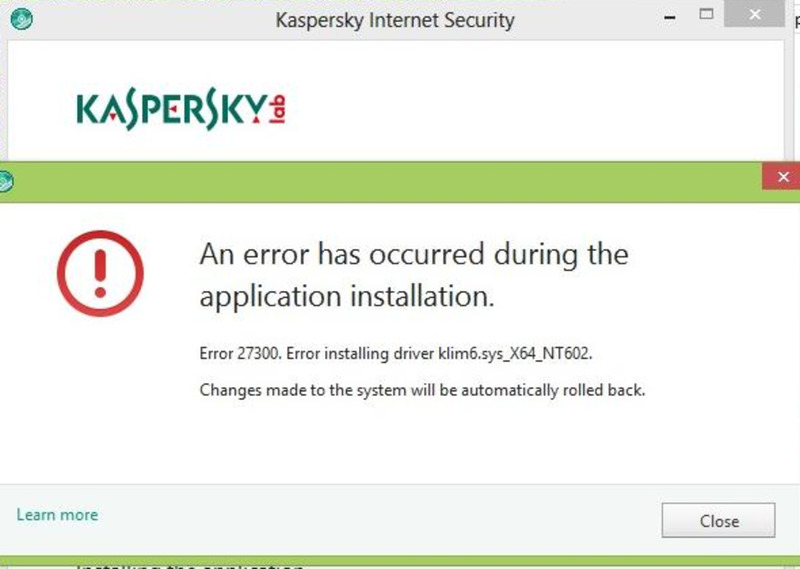 Or, if you have an error message on your computer a technician who’s helping you solve the problem might ask you to take a screenshot and send it to him/ her. Many of us do online transactions so, another good reason to take a screenshot is to make a record for yourself as proof of payment in an online transaction. I'm sure you can think of more good reasons. Lately, I’ve used screenshots in Hubs or articles. In a previous Hub, I shared with you that my web traffic increased after I published a “how to" Hub. In the “how to" Hub, I gave step by step instructions showing how to solve a very frustrating problem many people have with embedding an Amazon aStore into a Blogger blog. I believe that sharing valuable information with many others who are desperately seeking a solution to their problem is a definite way to increase your web traffic. If you’re going to write articles giving step by step instructions, you can choose to make a numbered list of steps only using text. However, your article will look better and you will be more successful in getting your point across if you also show a screenshot of particular steps. Showing screenshots allow your reader to see exactly what they should see on their computer screen, as they do the steps along with you. The Print Screen key confuses some people. It doesn't cause the screen be printed directly. This is how to take a screenshot. If you want to know how to take a screenshot of your computer screen, it’s very quick and easy to do. You don’t need to buy nor download any additional software programs. Yes, there are some very nice programs out there with some extra features if you wish to download them, but you don’t need them. You can take a screenshot free without downloading anything. I’m going to show you step by step how to take a screenshot. Keep in mind that I’m using Windows XP and my keyboard is a Dell. If you have a Mac computer or a different keyboard, doing a screenshot is going to be different, but probably pretty similar to the ones I’m going to give. Unfortunately, I don’t use a Mac so I don’t have the exact instructions for doing a screenshot on them. Have on your screen what you want to take a screenshot of. Step 1. Get your page on screen. Have showing on your computer screen that which you want to take a screenshot of. 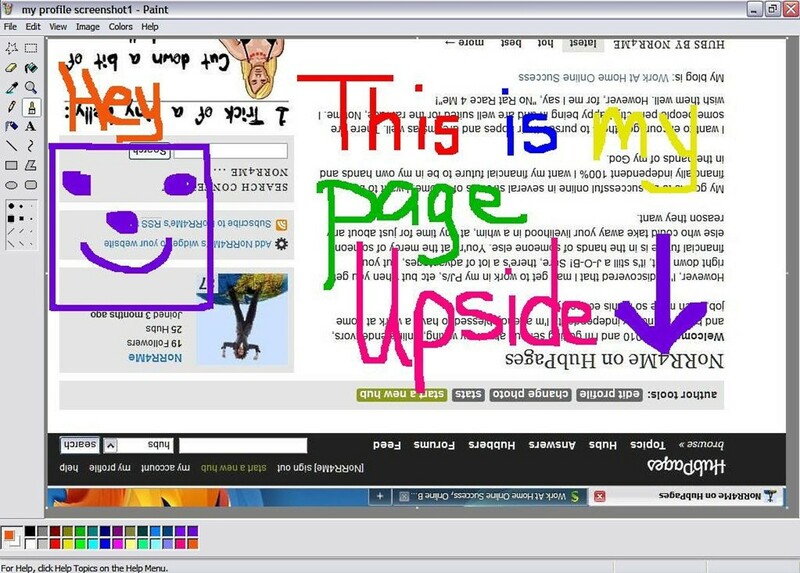 (I’m going to take a screenshot of my HubPages profile page.) Make sure your cursor is not hindering the view of anything you want visible. You may want to move your cursor out of the way or to the side of your screen. Press the Print Screen key. It will look as nothing happened, but trust me, it did. Step 2. Press the Print Screen key. 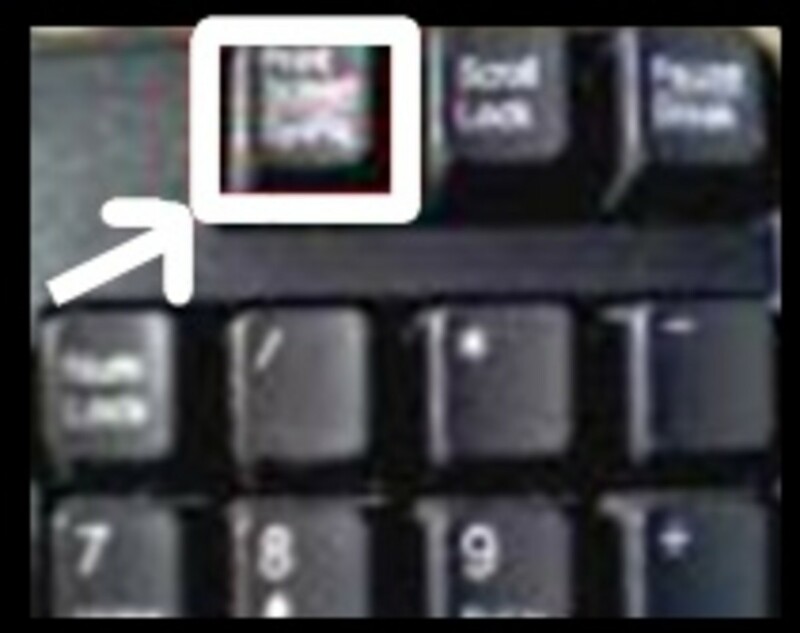 Look on your keyboard; to the right and above your numbers keypad. You should see a button that says “Print Screen/Sys Rq”. Press that button. It will seem as if nothing happened, but something did. 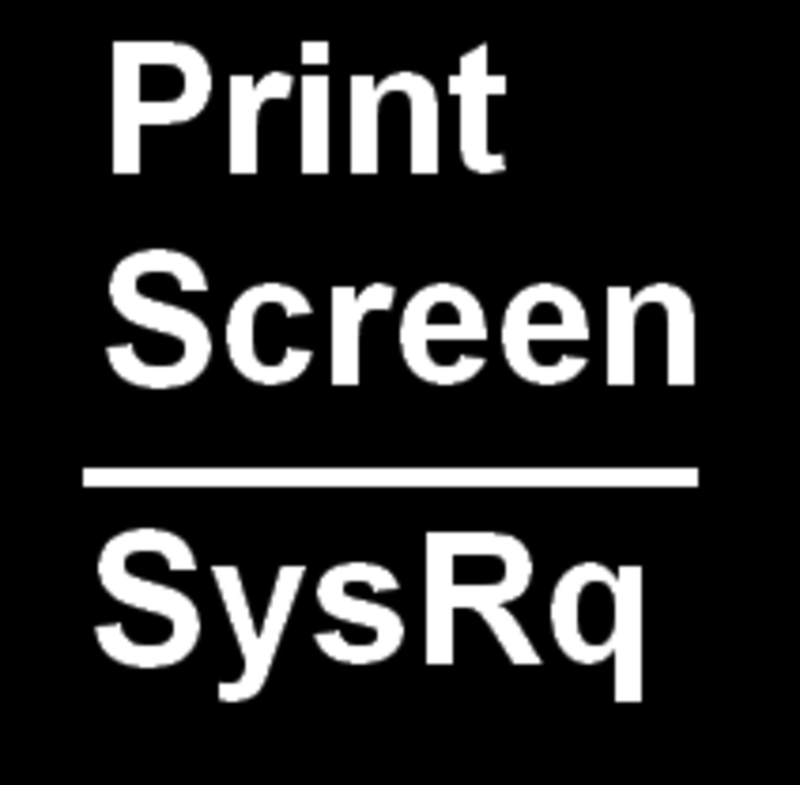 Pressing the “Print Screen/Sys Rq” button takes a snapshot copy of your screen and stores it temporarily in a place on your computer called your clipboard. Note: If you have several windows open on your screen, but you want a screenshot only of the active window (the one on top), you must hold down the “Alt” button while pressing “Print Screen/Sys Rq” at the same time. Step 3. Go to the Paint program. Go to your Paint program. 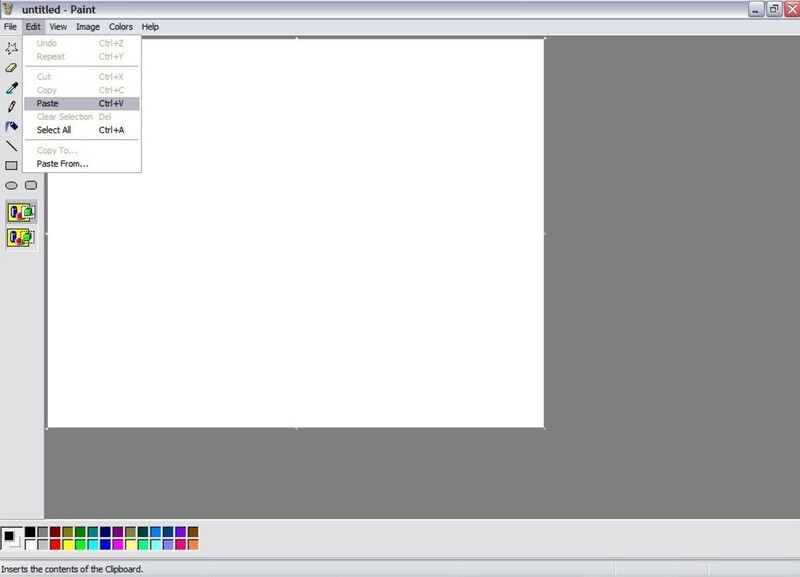 All Windows computers have a free image editing program called Microsoft Paint or Paint. To find it click on the “Start” button, then click “All Programs”, then click “Accessories”, and lastly click on “Paint”. Note: you can also use other image editing programs that allow you to paste from the clipboard. After the Paint program pulls up. Click "Edit", and then click "Paste". Step 4. Paste from the clipboard. The Paint program will open. On the menu across the top of the page, click on “Edit” then click on “Paste”. 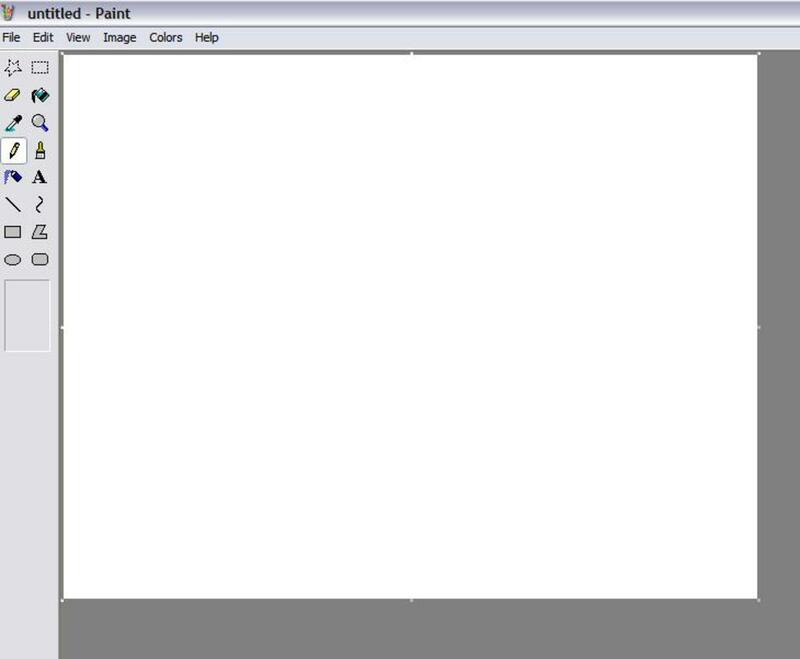 This will paste the contents of the clipboard into the Paint program. After clicking Paste you should see the screen you captured in the Paint editor. Your screenshot should be showing in Paint program. You can edit your screenshot if you wish. I went a little overboard, flipping my screenshot upside down & writing all over it. No worries, I can undo edits or start over. Step 5. Edit your screenshot... or not. You can edit your screenshot. You can crop or trim it. You can type notes, underline, draw arrows, etc. You can even flip it upside down. If you make a mistake editing your screenshot, you can undo it by clicking "File" and "Undo". Or, you can just start over. Click "File" and "New". Then paste your screenshot into the editor again. Remember on the menu, you click "Edit" and then click "Paste". After editing your screenshot, you can save it. Click "File" and "Save As". Type a name and select a format for your screenshot & click "Save". Step 6. Save your screenshot to your computer. When you're finished editing your screenshot, you need to save it if you want to use it later, or if you want to email it to someone. If you only want a print out, you can just print it out without saving. To save your screenshot, Click on "File" on the menu across the top of the page, then click "Save As". A box will appear for you to type in a name to give your screenshot and a drop down list to choose the format you wish to save it in. Note: I recommend saving your screenshot in either jpeg, gif, or png. Jpeg seems to be the most popular of these three formats. That's it. 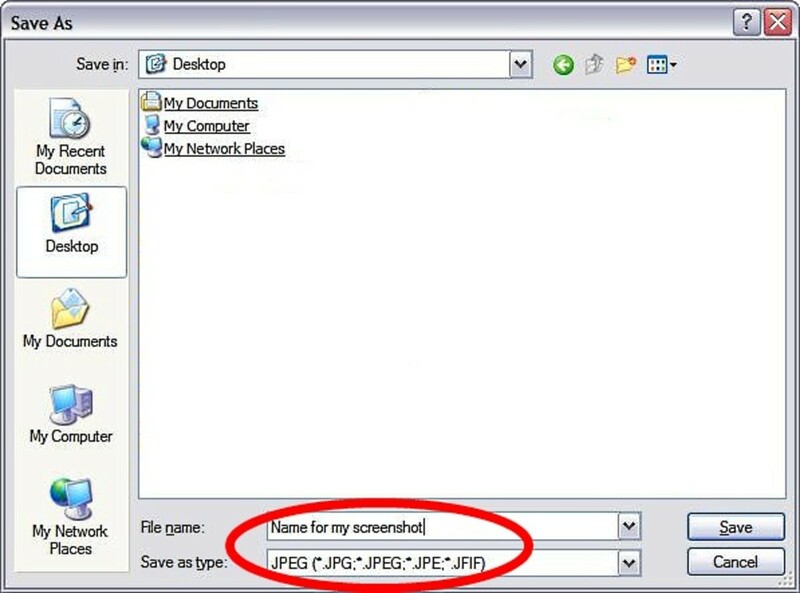 Now you know how to take a screenshot. Good job! Smile. That's all there is to it. Now, you know how to take a screenshot of your computer screen. Well done! Use screenshots to improve your Hubs. You can upload your screenshot from your computer to your Hub, article, or blog post just as you would any other picture file. Using screenshots with “how to” articles really help you explain things to your readers by showing them exactly what they should see on their computer screen step by step. For whatever reason you may need or want to take a screenshot, I hope you’re able to do this now. I hope I’ve helped. Do you like writing? 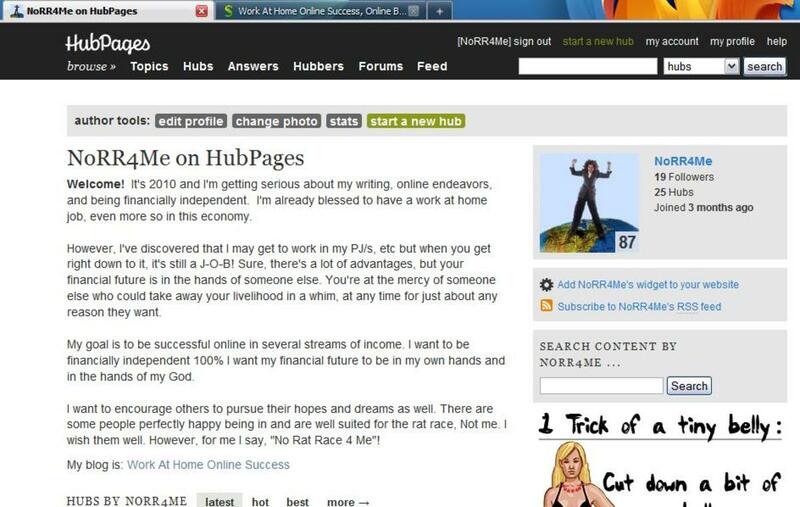 Join HubPages. HubPages is a great place to use your writing skills on topics you love. Come share your expertise & make money at the same time. 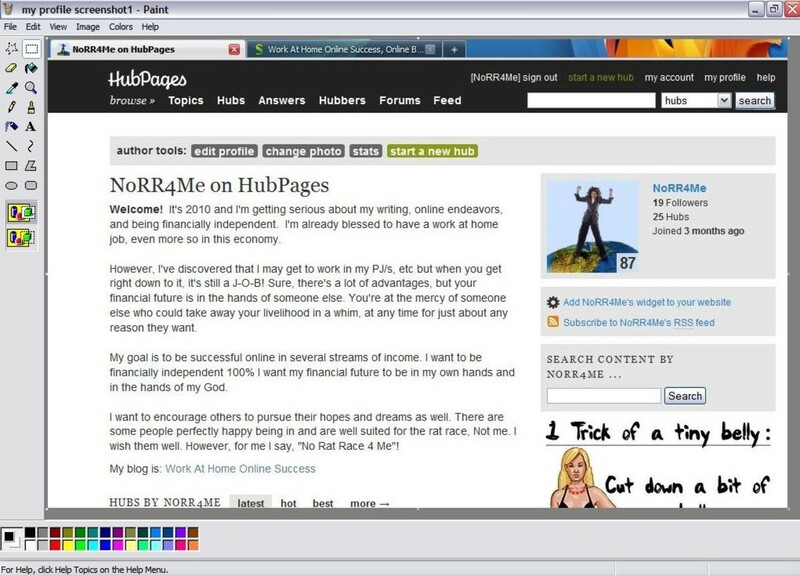 Find complete details here on how to get started making money on HubPages. Your Comments On How To Take A Screenshot. I am so happy to have found your Hub on saving screenshots..I goggled before checking here (bad girl,lol) and other instructions were either too 'wordy' or left me in Paint...so close ,but in the PC world sometimes close don't cut the mustard. So brilliant ,I feel so good knowing how to do that now !! Normad, I did a quick Google search. I found a forum discussion. Fn-F11 worked for some of them. You can also try doing it thru your browser. Google Chrome has an attachment program called "Awesome Screenshot". Once you add it, all you have to do is click the icon and tell it what part of the screen you want a screen shot of. 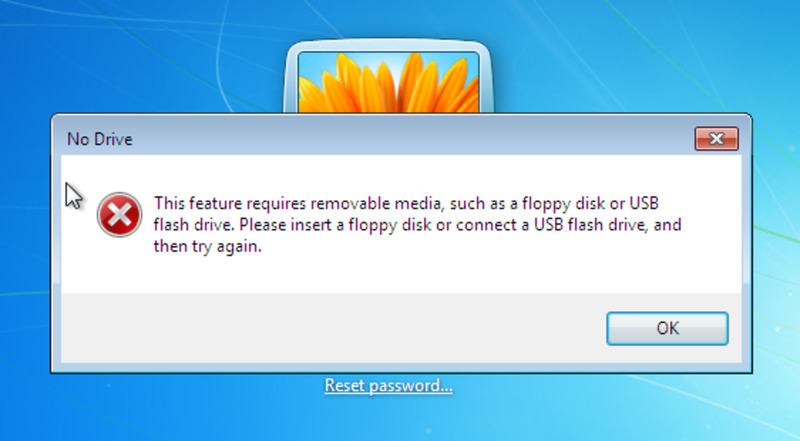 Any chance you can help me find how to take a screenshot in Windows XP while using mac keyboard? Save my system, hello and thank you for your comments. You are absolutely right. 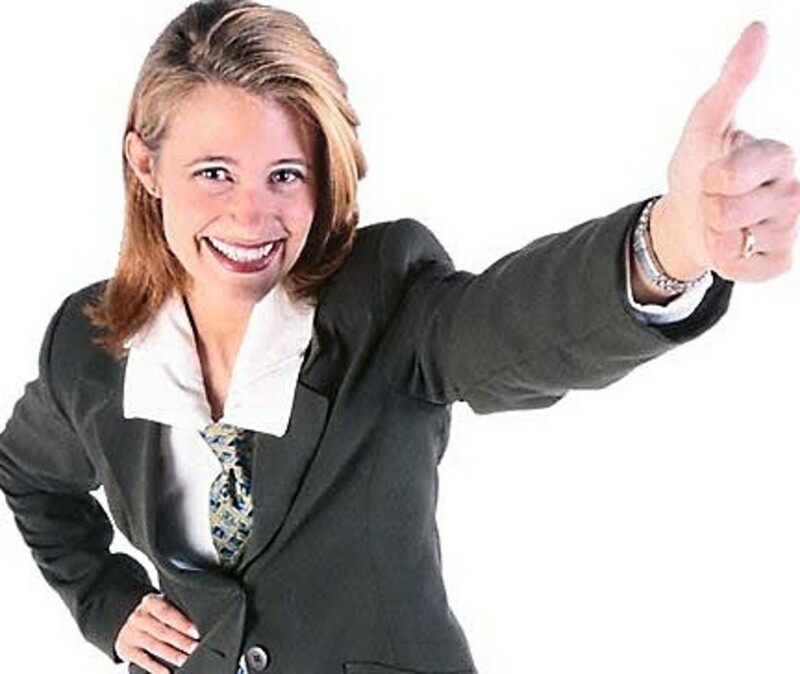 Your business is a perfect example of why someone would need to take a screenshot. Thanks again and best wishes to you & your business. Thanks for sharing this in scientific manner with us. If you are tester then you are facing lots of error message while testing. I am taking all the message's screen shot for future reference. It really work best for me. Hello and Thank you LPogue, you're right about less known functions of XP, Vista and Windows 7. That's a good idea for some new Hubs. I don't know much about Vista or Windows 7, but I know a little about XP. Thanks again. Good job of explaining the topic. My students often use screen prints of Internet searches, which are then pasted into Word to be saved and turned in as assignments. Windows XP, Vista, and 7 all have many functions that most people don't know about. Nice explanation. This came in handy for you recently.